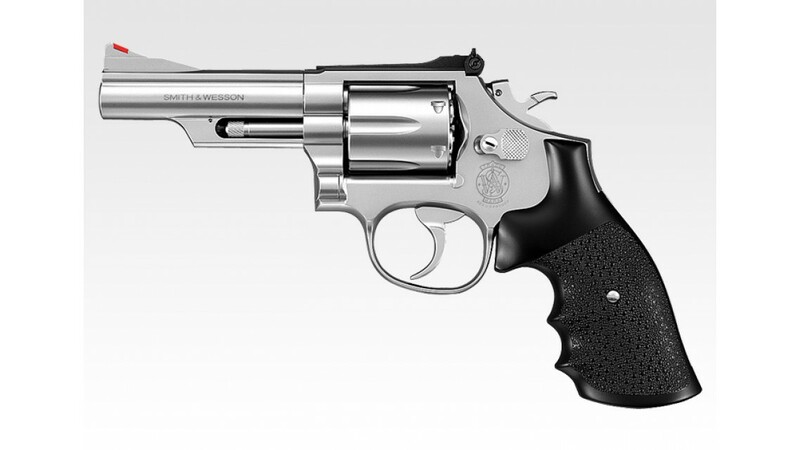 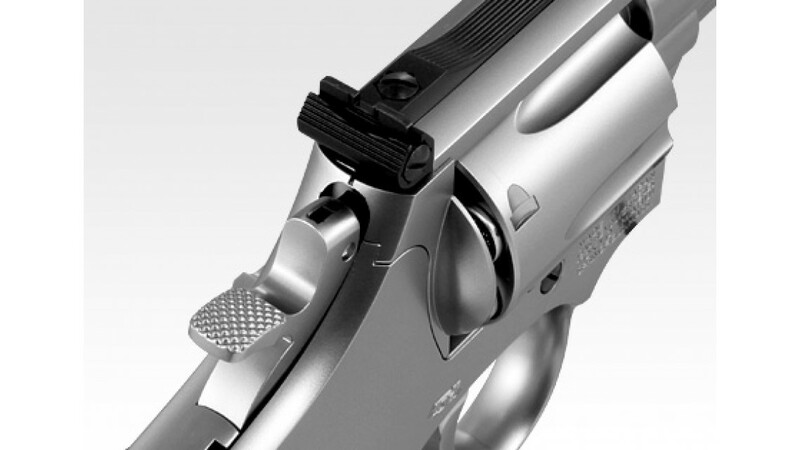 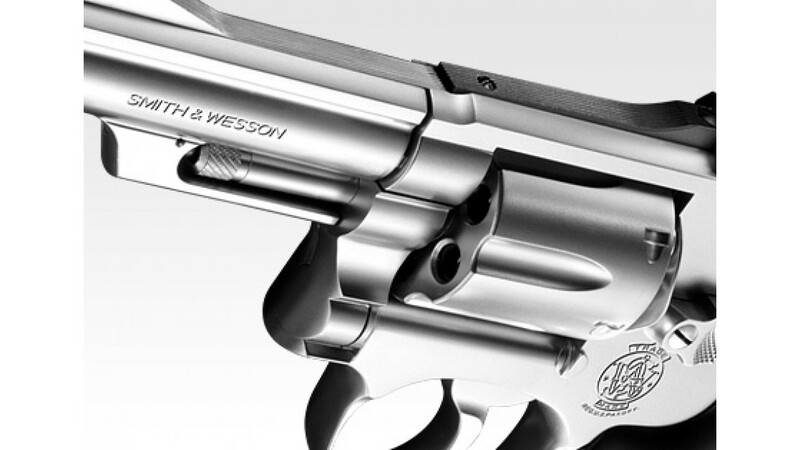 Revolver M19 representative of S & W company. 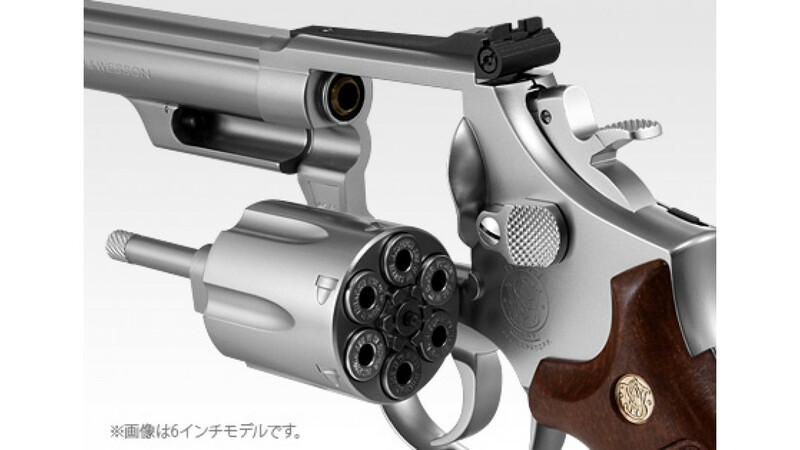 The M66 which is a stainless steel model, and the model up as a gas revolver series. 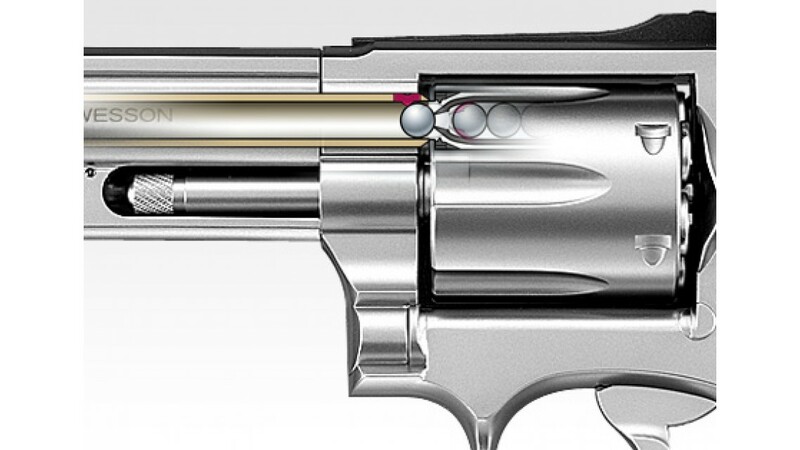 Is housed four shots by BB bullet in the hall of the cylinder, it was realized the weapon and the number of 24 shots while revolver model.